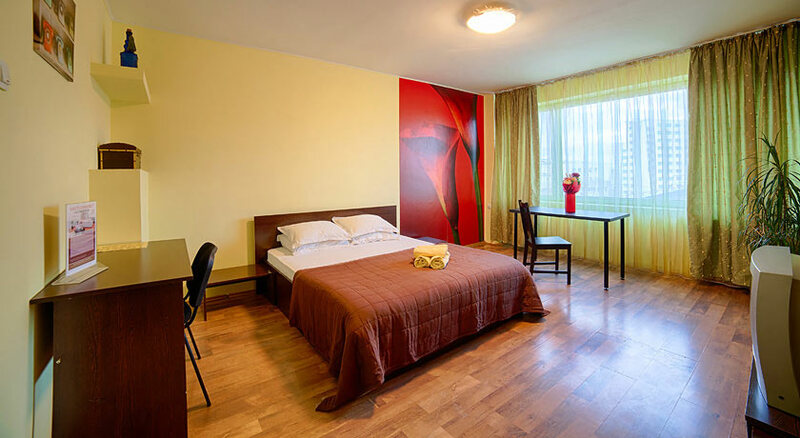 Find accomodation in central areas of Bucharest. EastComfort dispose of 50 quality apartments in Bucharest, sorted by price, number of guests or by our recommendations. View our list of apartments and choose one.